Vi har nyss expanderat och tillsatt en rad med tjänster men letar fortfarande efter fler programmerare. Se annons här. 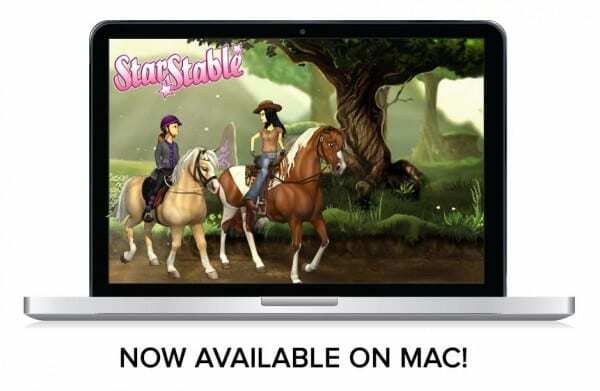 After months of tweaking and turning…we are very pleased to announce that Star Stable is now available to play on the MAC. Today we celebrate 100 successful weekly content releases for Star Stable Online! Star Stable is also celebrating 2 years online! Quizball Goal! has been released. We are proud to announce that Star Stable has been released in Sweden. 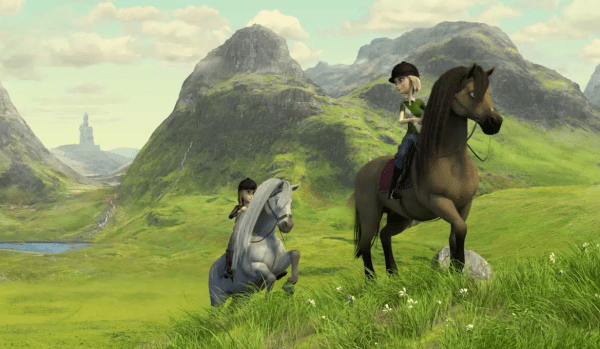 The first trailer for the new Star Stable MMO has been released.